Cups – Plastic 7 oz. 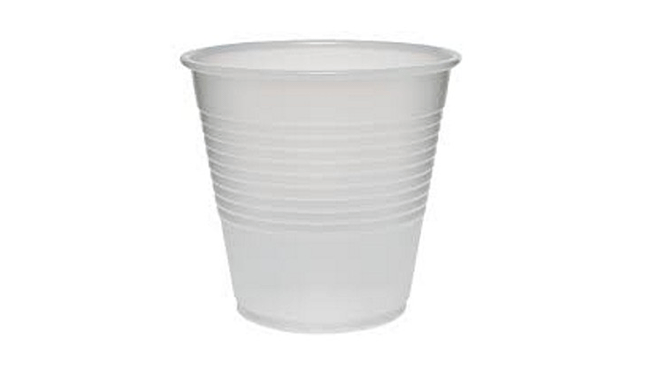 Cups – Plastic 5 oz. 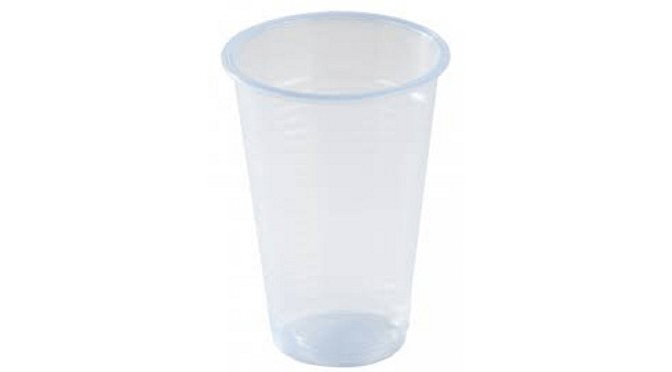 Cups – Plastic 3 oz. Cups – Foam 8 oz. 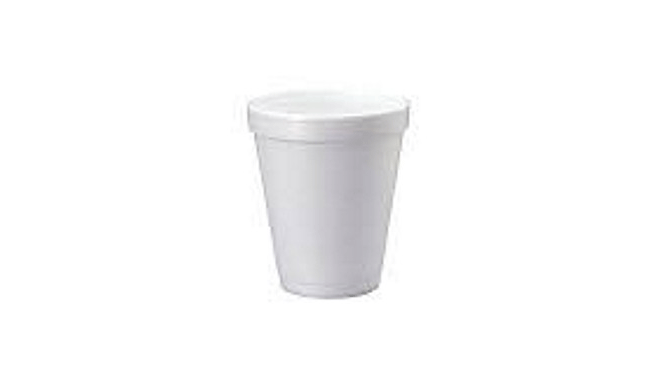 Cups – Foam 6 oz. © Copyrights 2016. All Rights Reserved by Commercial Food Systems, INC.